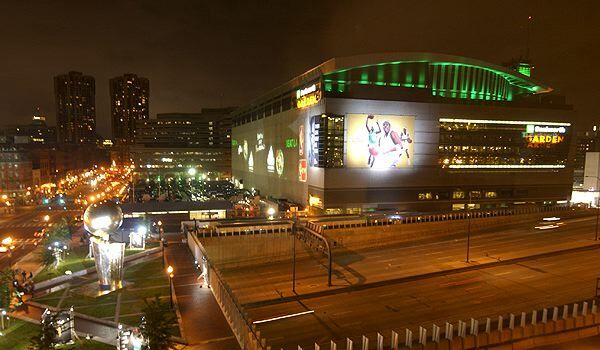 The Celtics host the Memphis Grizzlies for the second and final meeting this season. The Celtics came from 19 down to beat the Grizzlies 112-103 in Memphis on December 19. The Celtics are looking for their 3rd straight season sweep of the Grizzlies. Both teams are playing on the first night of back to back games. Memphis has lost their last 3 games and 9 of their last 10. They are 13th in the West, 11.5 games back of first place and 1 game behind 12th place Mavericks. They are 8-15 on the road. The Celtics are still 5th in the East, 6 games behind Toronto and Milwaukee, who are tied for first and 3 games behind 4th place Philadelphia. The Celtics are 16-5 at home. The Celtics are finally healthy with only Jabari Bird (personal) remaining on the injured list. The Grizzlies are missing Chandler Parsons, who is not with the team and will likely be traded. Kyle Anderson is out with a sprained ankle and Dillon Brooks (who scored 19 points off the bench in the first game this season) is out with a toe injury. Conley is playing very well for the Grizzlies and is averaging 19.9 points, 3.3 rebounds and 6.2 assists. In the first meeting between these teams, he had 26 points, 6 assists and 3 steals. We will probably see Marcus Smart covering him on defense while Kyrie guards Holiday, who isn't quite as much a threat to score. Gasol is always a tough cover and we will likely see Aron Baynes covering him at times if he gives Al problems. He is averaging 15.4 points, 8.4 rebounds and 4.5 assists. He finished the first meeting with 15 points and 10 assists. Marcus Morris vs Jaren Jackson, Jr.
Jackson is averaging 13.2 points, 4.7 rebounds, 1.2 assists and 1.6 blocks per game. He is playing well and he will have a tough matchup playing against Marcus Morris, who is also playing very well this season. Defense - Defense is always key to getting a win. The Celtics had been letting their defense slip but it seemed to be strong against the Raptors in the last game. The Grizzlies are only averaging 100.9 points per game but that doesn't mean that the Celtics can let up on their defensive intensity. The Celtics must continue to make defense a priority in every single game. Rebound - Rebounding takes effort and desire and the Celtics will need both to win the rebounding battle against the Grizzlies. The Celtics have to put more effort into crashing the boards than the Grizzlies do, because when they are aggressive on the boards, it usually translates to the other parts of the game. Be Aggressive - The Celtics need to play hard and be the more aggressive team. They have to go after rebounds, loose balls, and 50/50 balls. They have to be aggressive on defense and in getting to the basket. They have to be the team that works harder and wants it more. The Celtics must match the Grizzlies' effort and be the team that wants it more. 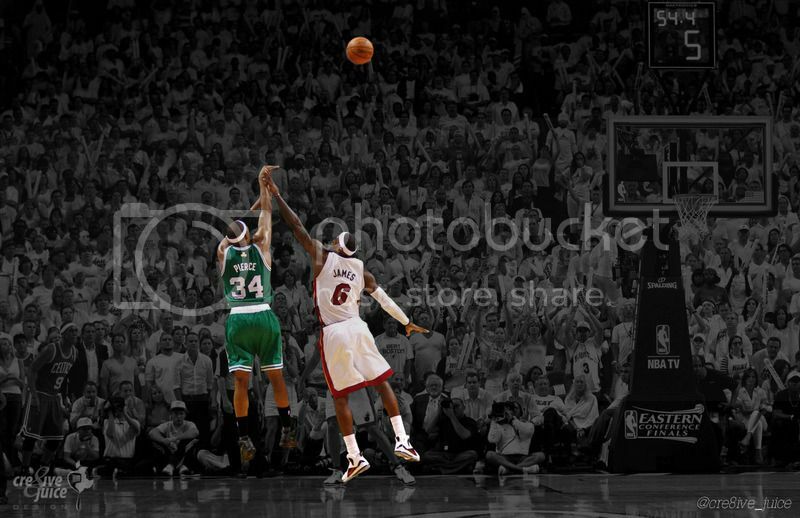 Take Care of the Ball - The Celtics have to take care of the ball, make smart passes, and limit their turnovers. The Grizzlies average 18.4 points off of turnovers, which is good for 6th in the league If the Celtics get careless with the ball, the Grizzlies will definitely make them pay. Effort and Intensity - After the Celtics win over the Raptors, Mike Gorman mentioned that the Celtics finally played hard the whole game. Effort and intensity was missing from the Celtics previous 3 losses. They have to give consistent effort every minute of every game. They need to make grit and heart part of their identity for every game. 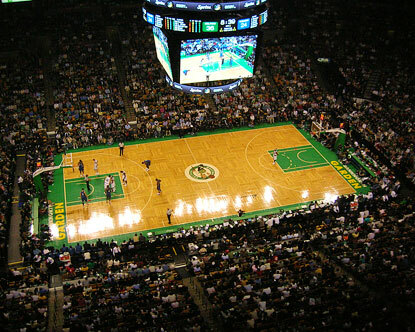 Home Court - The Celtics are playing in front of the home crowd once again. They need to use the energy of the crowd to give them a boost to establish home court dominance as they look to make up ground toward having home court in the playoffs. The Grizzlies haven't played well on the road and the Celtics need to keep it that way. 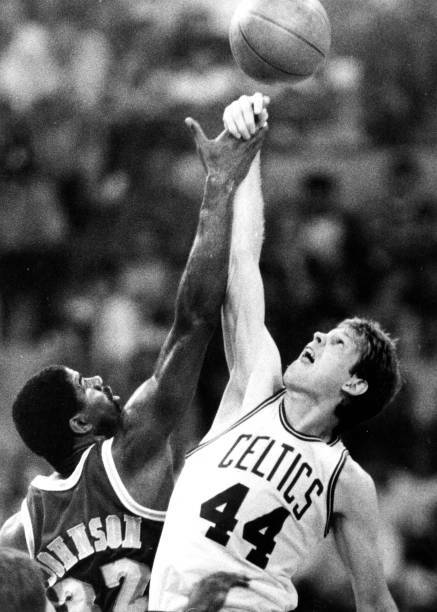 Underestimation - The biggest mistake the Celtics can make is to underestimate an opponent. They did that with the Nets, Magic and Heat and it came back to bite them. The Grizzlies are on a big losing streak and will be desperate for a win. They are going to play hard and so the Celtics need to play harder and not allow them to get any confidence in the game. The Celtics need to play like they are up against the top team in the league in every game. They have to give consistent effort every minute of every game. Let's hope for a stress-free win in this one! TP to tazzmaniac and jambr380 for being the first to post in the game thread!!! No reason to lose this one. I'm Guessing that Kyrie and Brown have good games in this one. No one on the Grizz is a great matchup for them against Brown. That, and Kyrie is unguardable when he is in the zone. Hopefully he keeps putting a huge emphasis on getting others involved. I'll be there! Tonight will be a double-win: A win for us and a decline in the standings for Memphis. Go Celtics! Start the streak! The lowly Grizzlies. A home trap game? LETS TANK THE GAME. Just kidding.